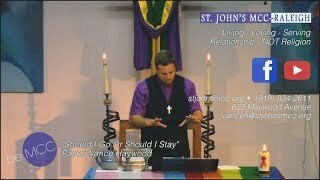 In this season of Advent as we prepare again to celebrate the coming of the Christ in history into our lives today and in the end of time, Pastor David will lead a five-week study. The Study is based on a guide available from Christianbook.com, stock #09825. The Stewardship Team will offer a special Book Study beginning on Tuesday, September 6th. 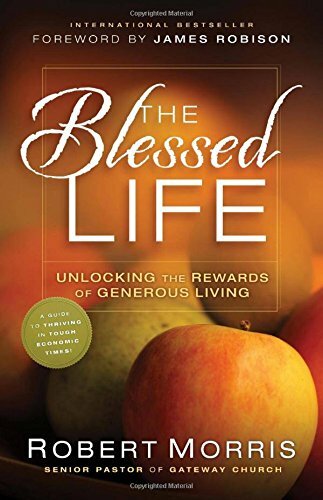 The book for this study will be The Blessed Life: Unlocking the Rewards of Generous Living by Robert Morris. The book study will focus on the stewardship of your tithes, treasures, and talents. This is a six-week study. Books can be purchased from Amazon ($16.99 new; used copies are available) and an e-book is available from Amazon ($9.99) and iTunes ($12.99). There is a sign-up sheet outside the Church Office.